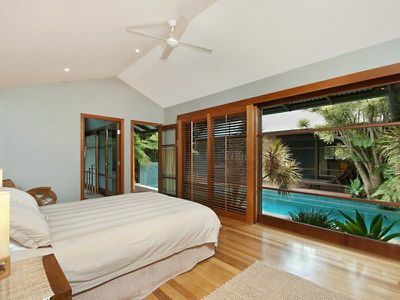 This property is offered fully furnished and positioned just metres from Tallows Beach, in the vibrant community of Suffolk Park. 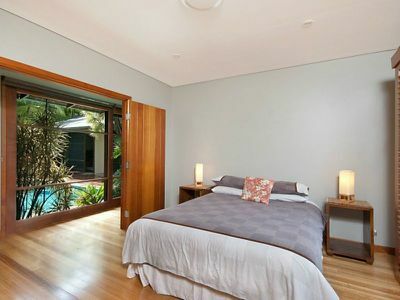 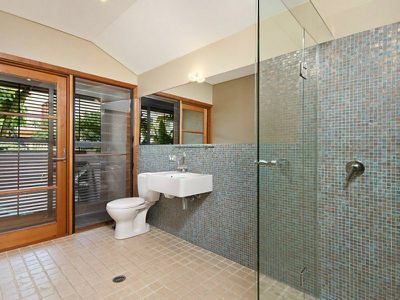 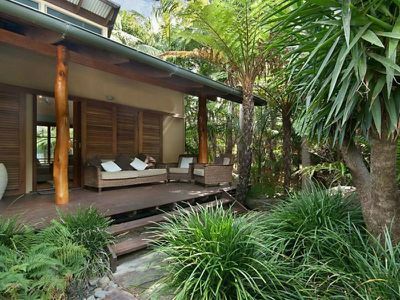 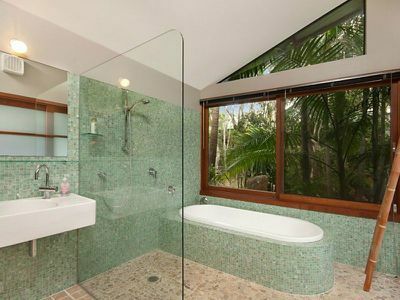 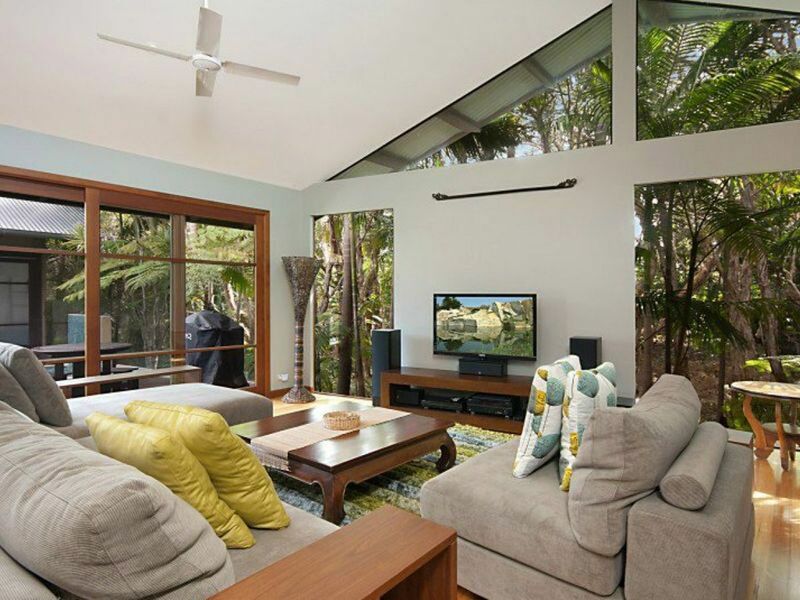 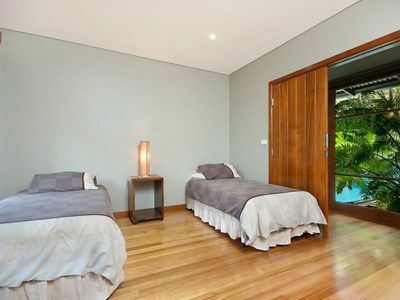 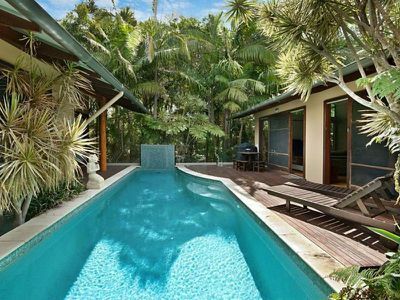 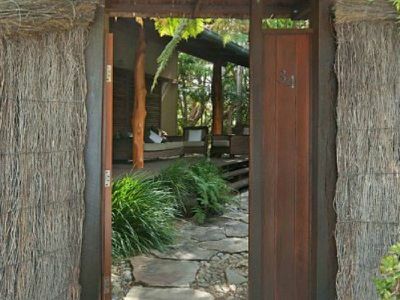 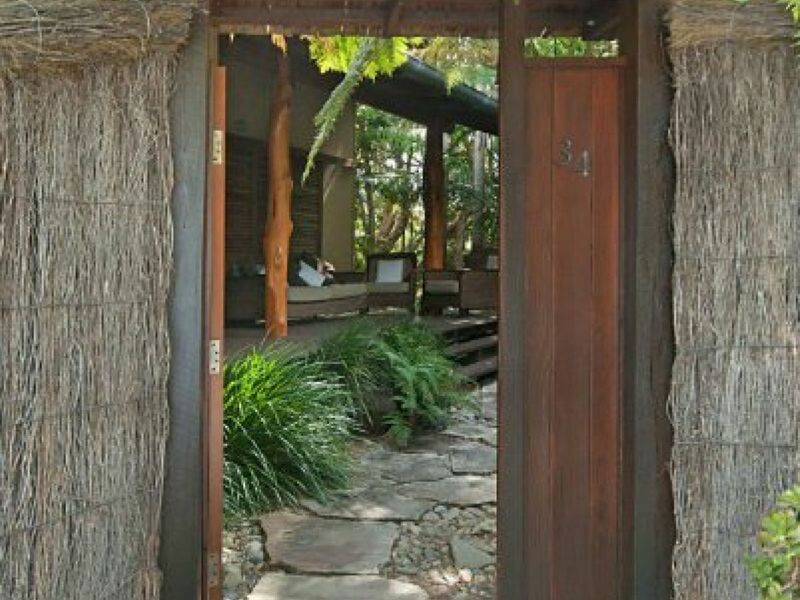 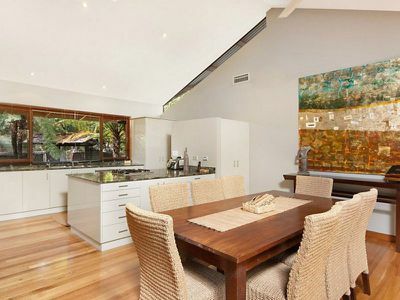 With a wraparound courtyard design, this pool home is the perfect abode to enjoy the Byron beach lifestyle. 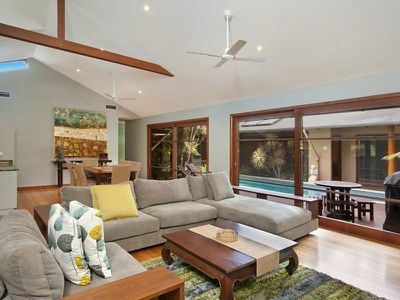 This contemporary, sunlit home enjoys open plan living with rooms opening onto the pool decks and outdoor verandas. With ducted heating and cooling, gas cooking, solar hot water, solar electric panels and double remote garage, this property is an ideal home! 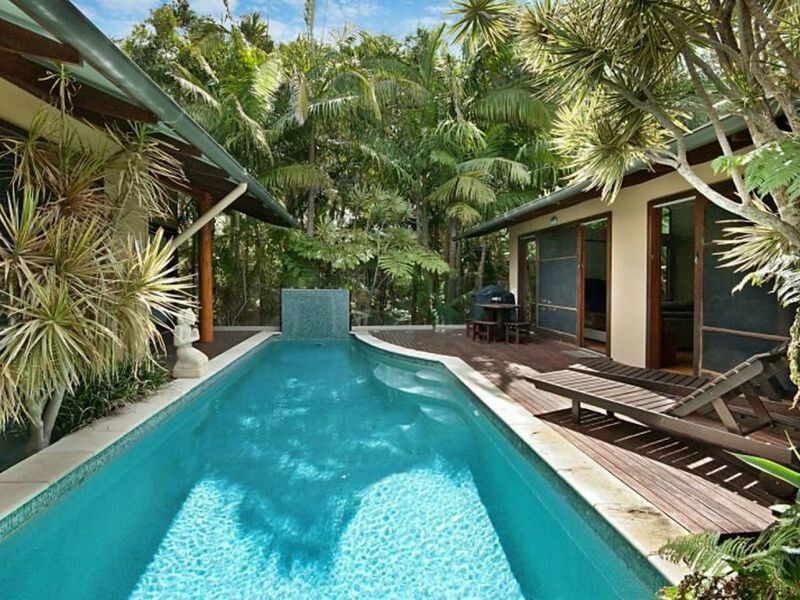 Pets will not be considered at this property.